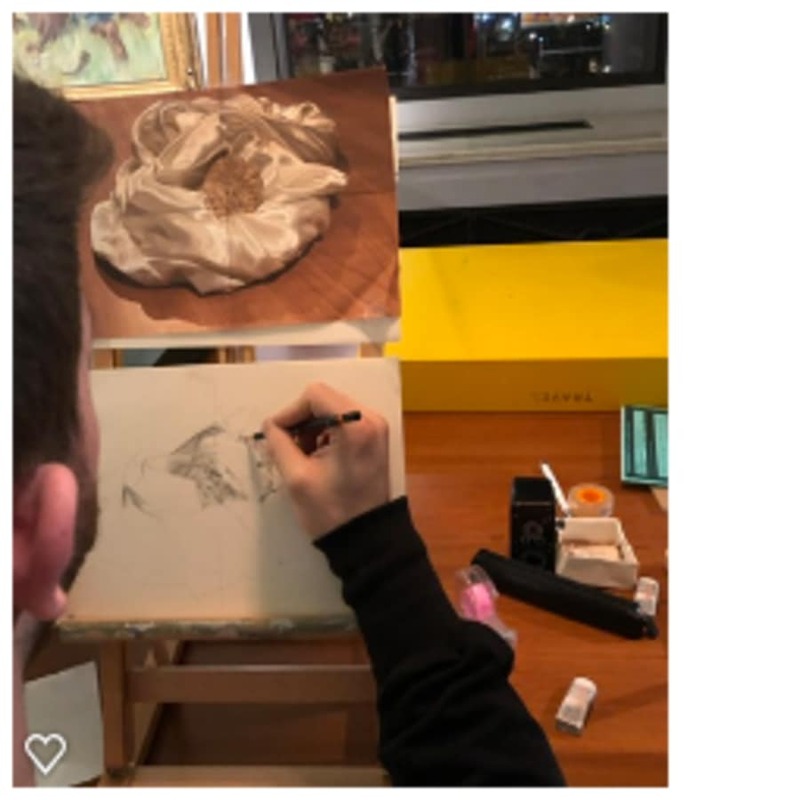 Learn to produce three-dimensional drawings with a qualified Fine Art Practitioner who will give you one-to-one guidance. This is a seasonal course that comprises of four 1 hour sessions. These sessions will take you from beginner to intermediate level. What to expect: During your sessions, you will have one-to-one tutoring to learn all the basic techniques in drawing. The sessions will be tailored to your needs and equipment will be provided. What will be provided: H, HB & 2B graphite pencils, rubber, sharpener, desktop easel, and fixative spray. What will you need to bring: An A4 sketchpad - you will be using this throughout your sessions, which will become your portfolio of achievements. What others have said about the sessions from the feedback sheets they completed: The whole experience was really good. 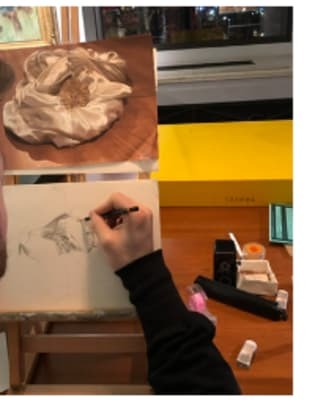 They learned a lot such as a lot of techniques, visual perceptions, tonal shading and learning to go with the flow to build on confidence and trust in what they are doing. They enjoyed the challenges they faced because they overcame their challenges and ended the sessions feeling confident to pursue further. These sessions were really fantastic. I started as a total beginner, over in just 4 hours, in a relaxed environment and with a lovely tutor. 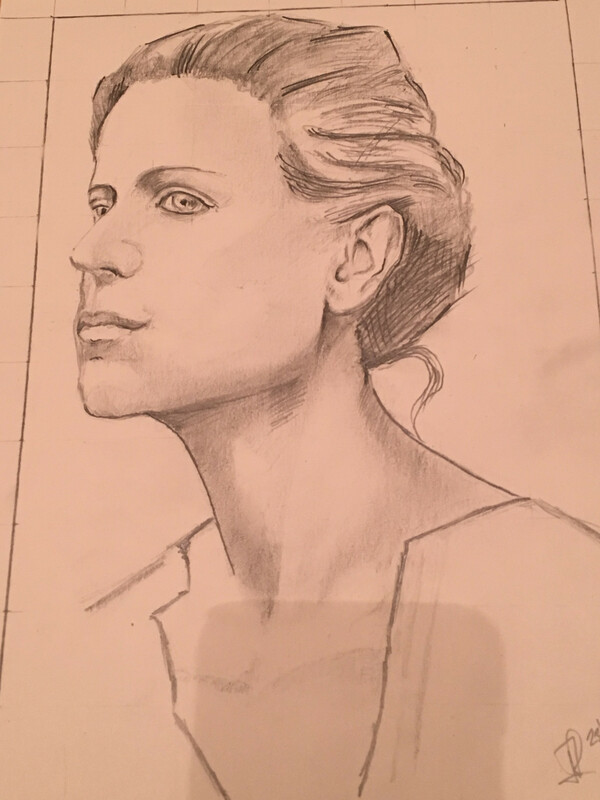 I learned some techniques for drawing, got to use them, gained confidence and had fun. Most importantly, I feel confident and excited to continue. I learnt so many techniques! My teacher was absolutely amazing and I was so happy with every part of the course. I have a piece of artwork I would never have believed I could have accomplished so thank you very much! A lot of preparation was put into each class for me and I really appreciated all the personal touches which allowed me to improve - it’s been a great experience !! 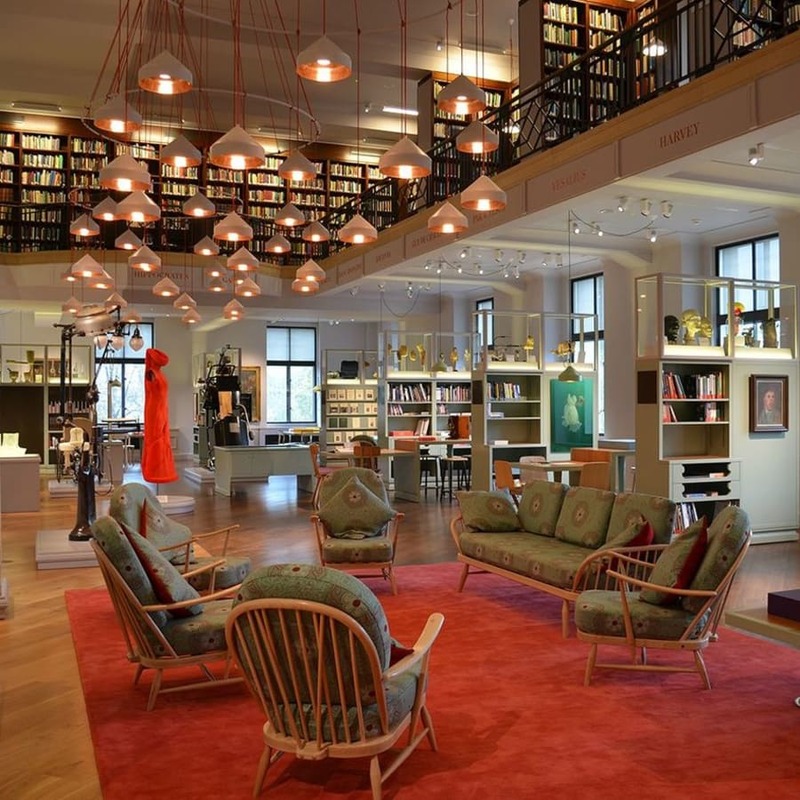 The one-to-one sessions will be held in the Reading Room Wellcome Collection, which is in Euston London. All hot and cold drinks can be purchased in the Wellcome Trust building. Please note: the 12th December 2019 booking sessions has x5 weeks rather than x4, this is due to the date 26 December 2019 the Reading Room Wellcome Collection will be closed on that day. This date has been supplemented to 2 January 2020.